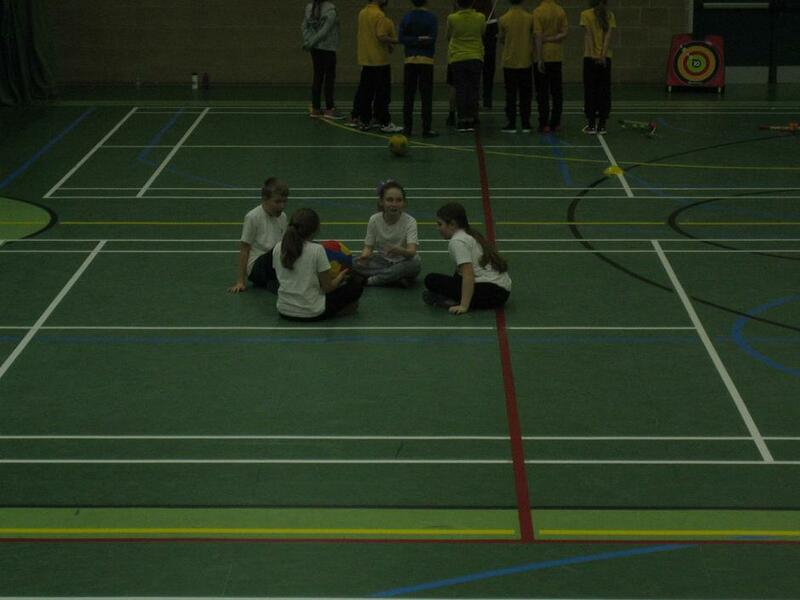 Seven of the children in Years 5 and 6 went to Wodson Park to take part in the Every1In Festival. 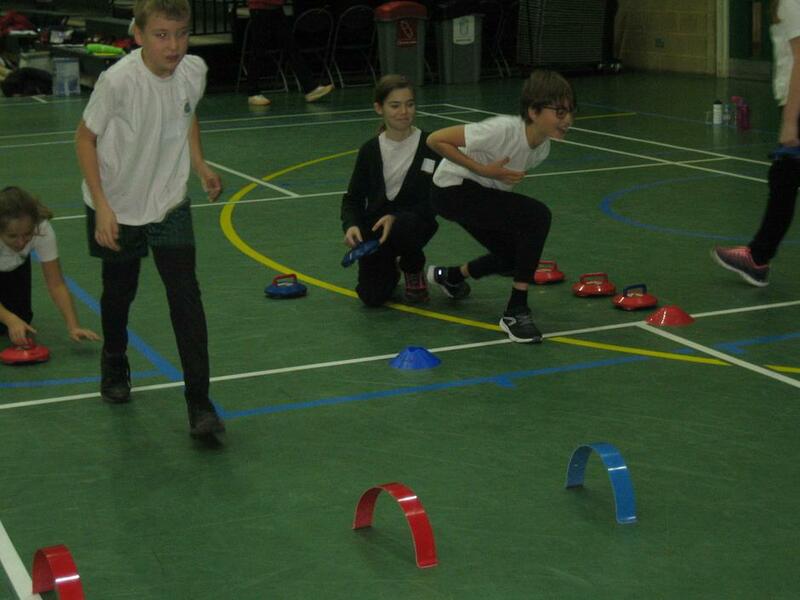 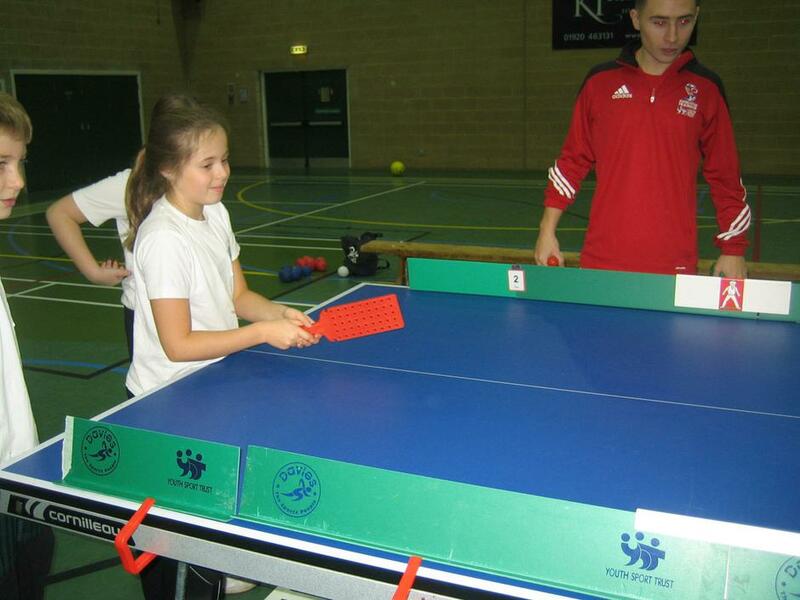 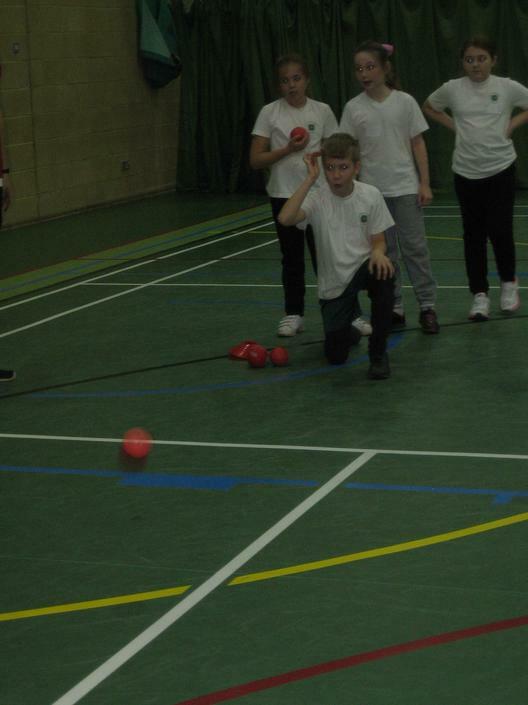 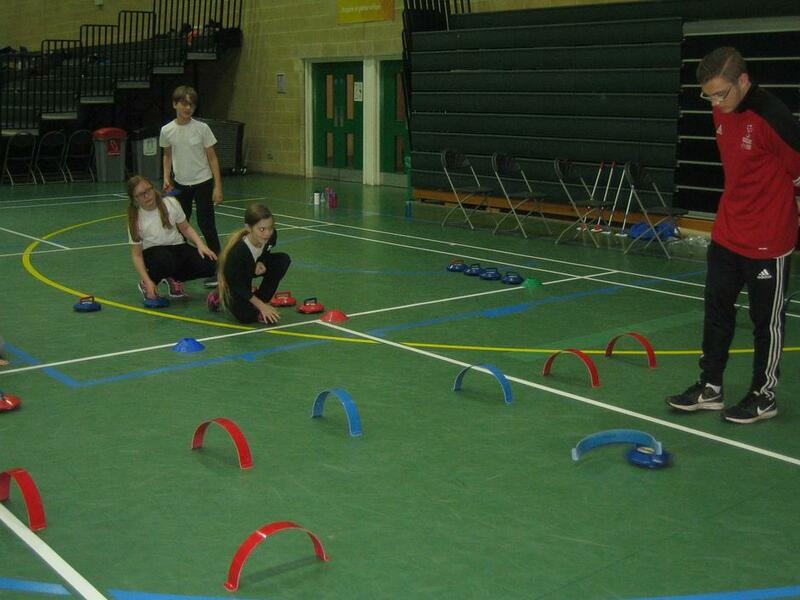 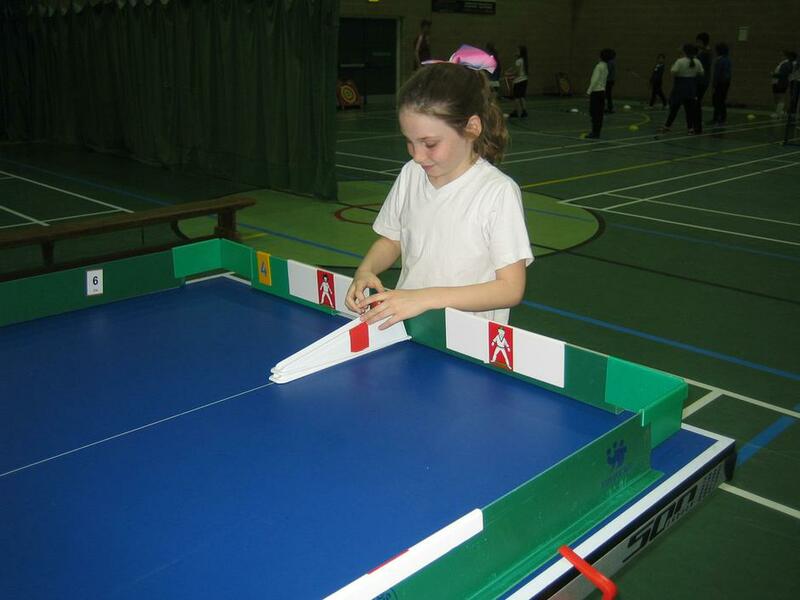 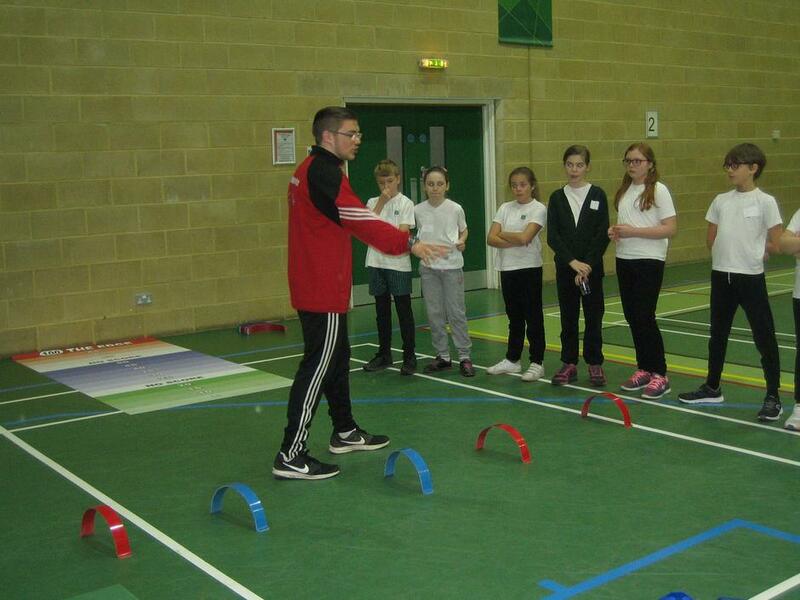 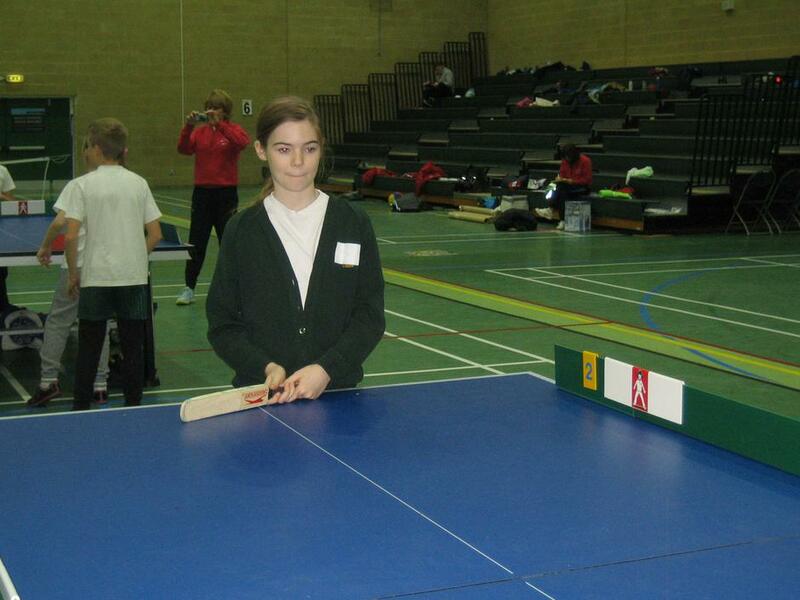 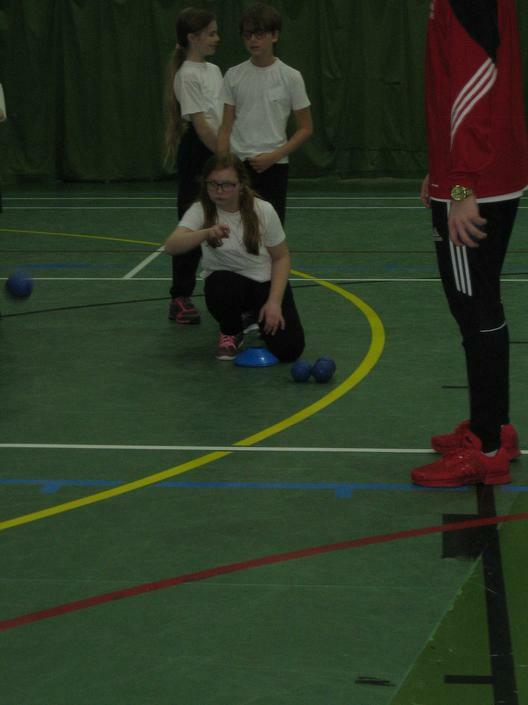 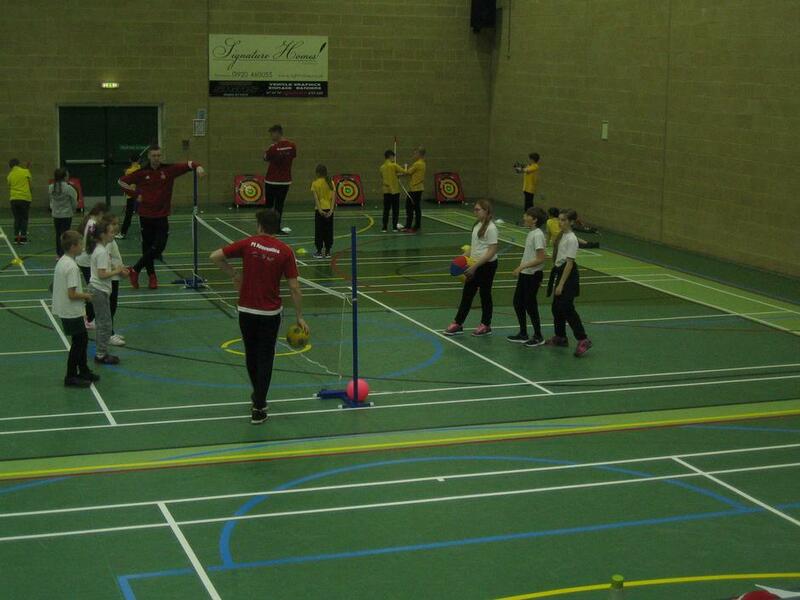 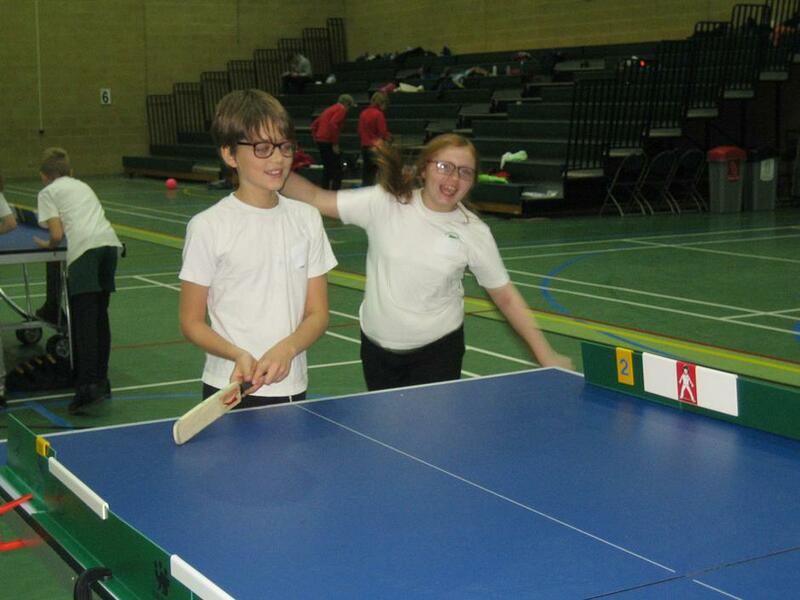 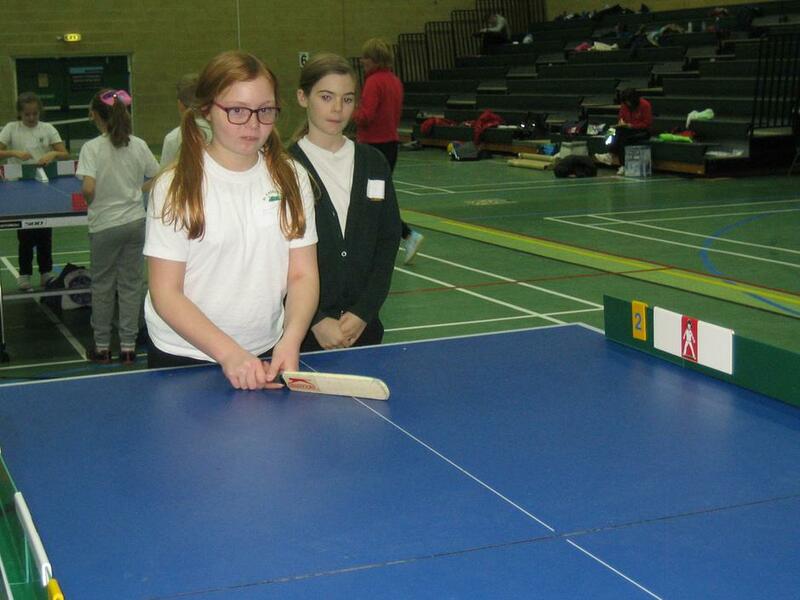 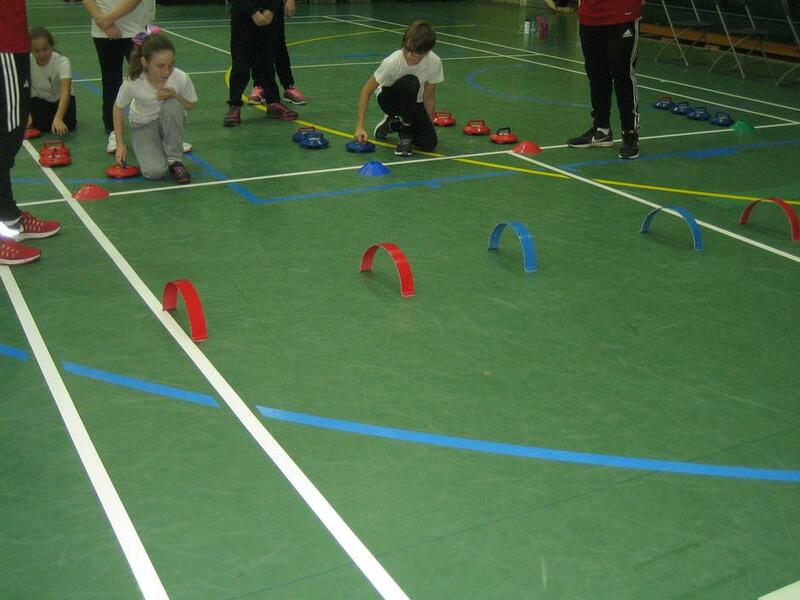 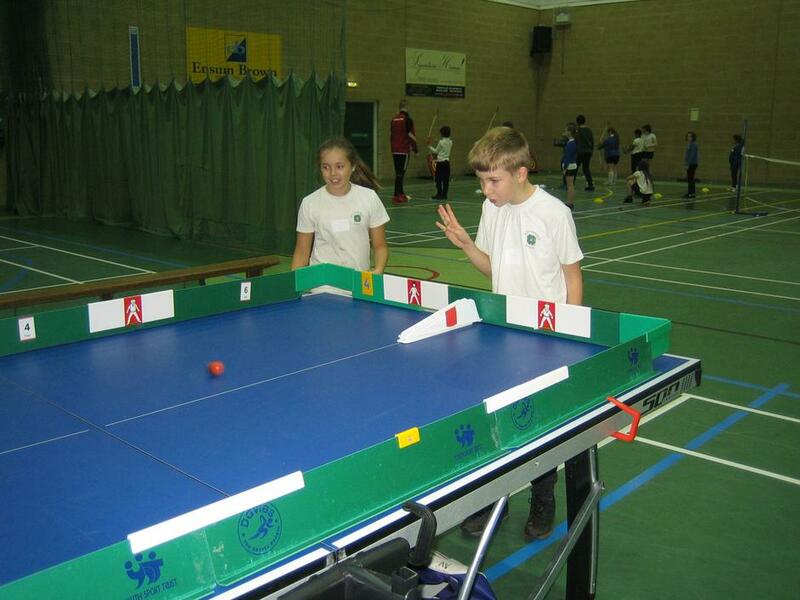 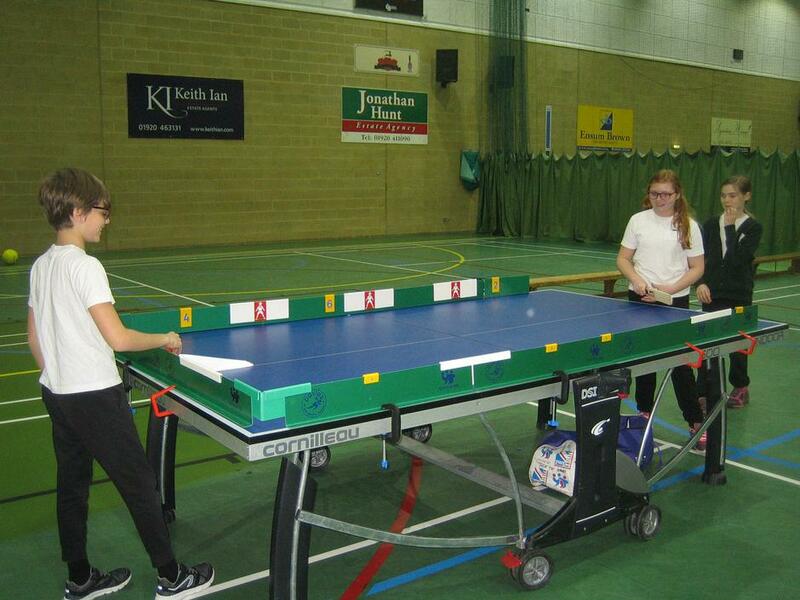 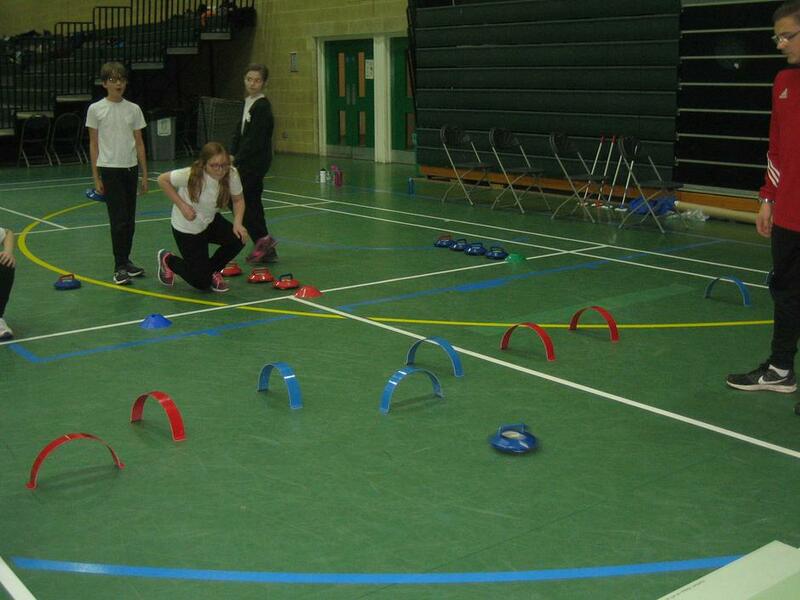 The activities included archery, table-top cricket, curling and bowling. 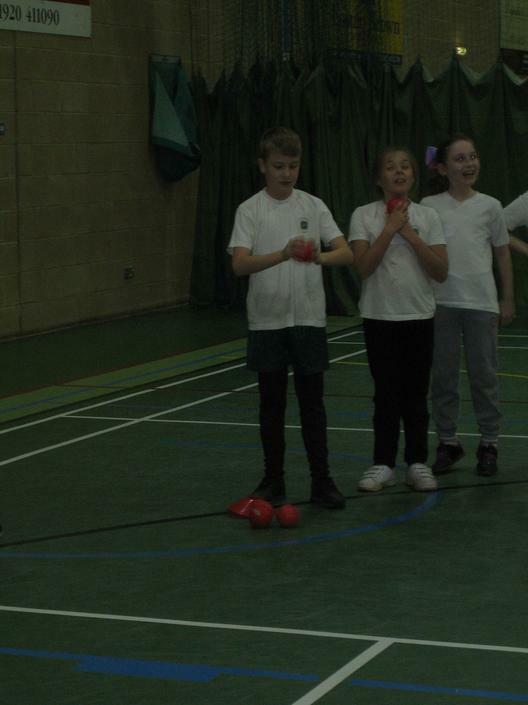 They had a fantastic time and showed great sportsmanship!